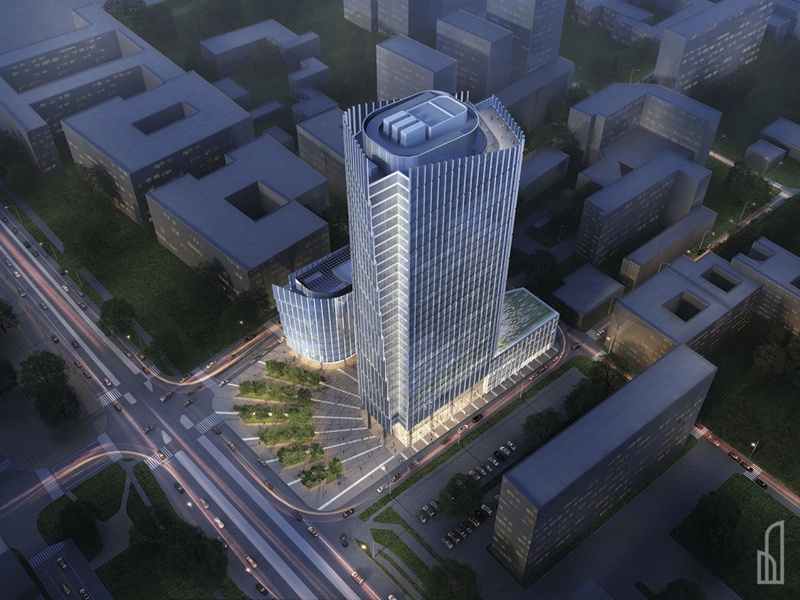 Mennica Legacy Tower is a project of a modern office building whose futuristic architectural form will combine elegance with lightness and dynamism. 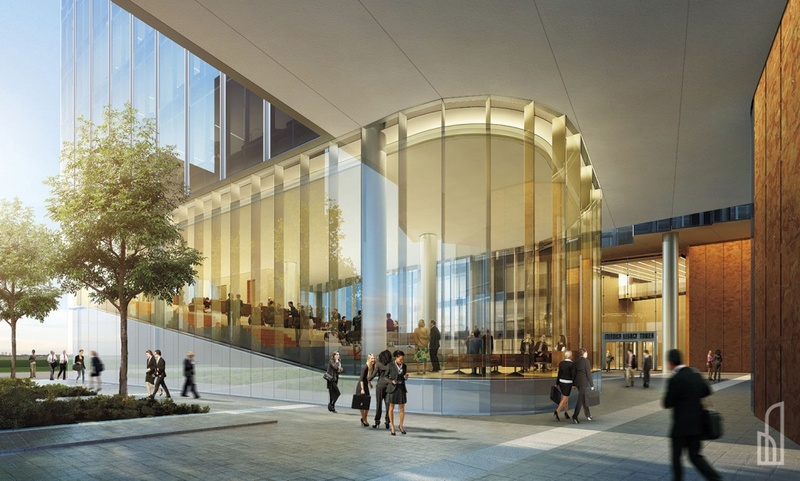 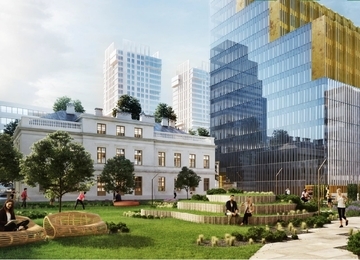 Permanently changing its countenance, the investment will become a showpiece of the city. 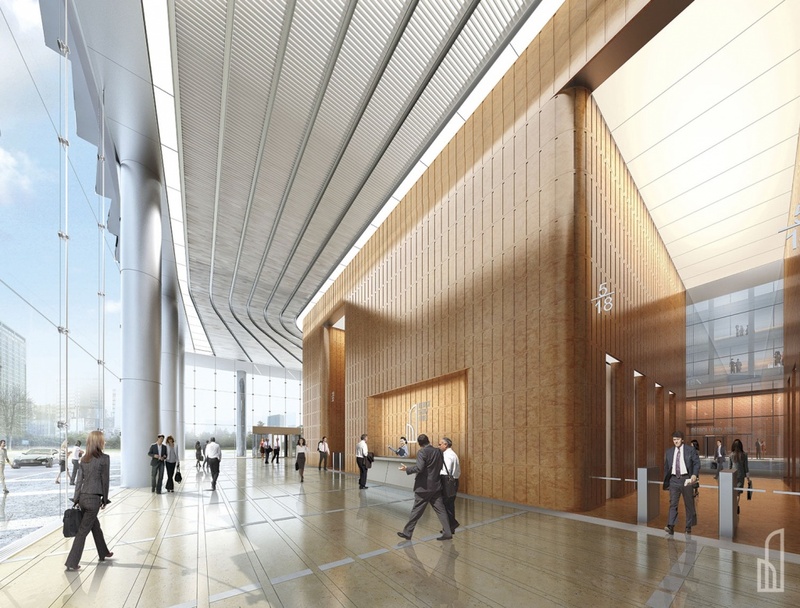 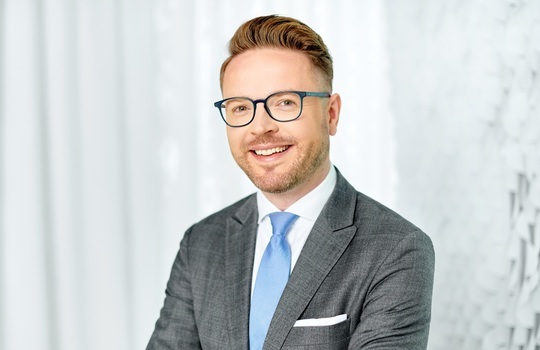 The property will offer over 60,000 sq m of rentable space together with underground parking garage for 620 cars and 300 stands for bicycles. 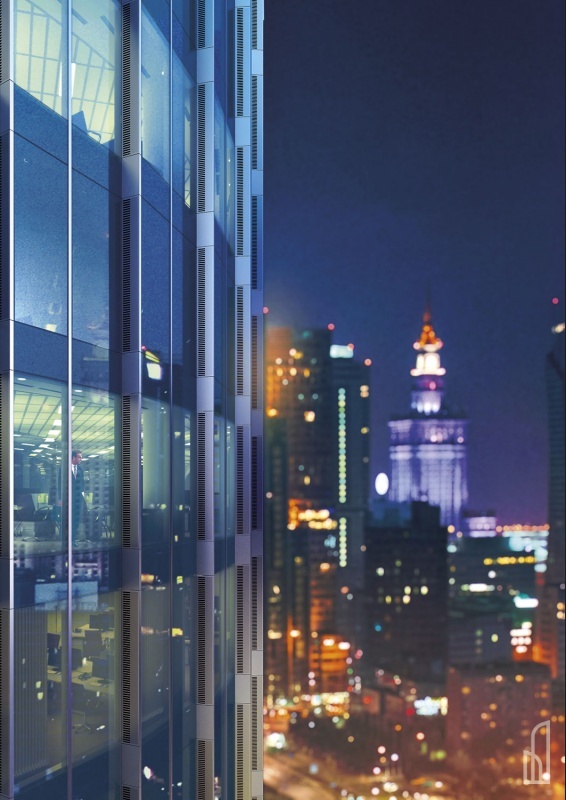 Furthermore, in Mennica Legacy Tower there will be located a conference center, a cafe, a restaurant, a fitness center and retail premises. 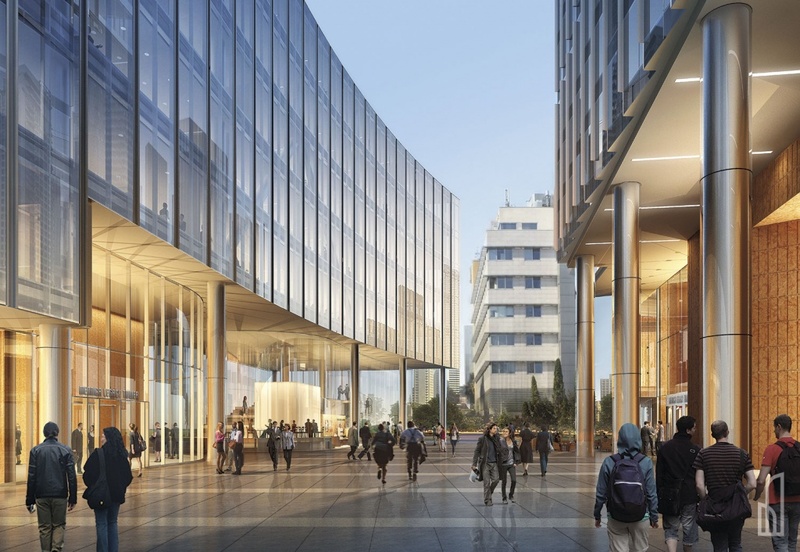 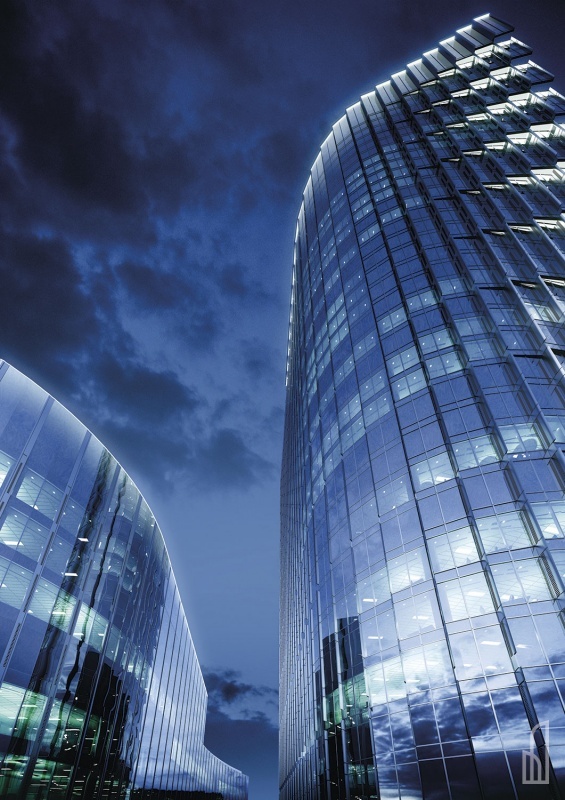 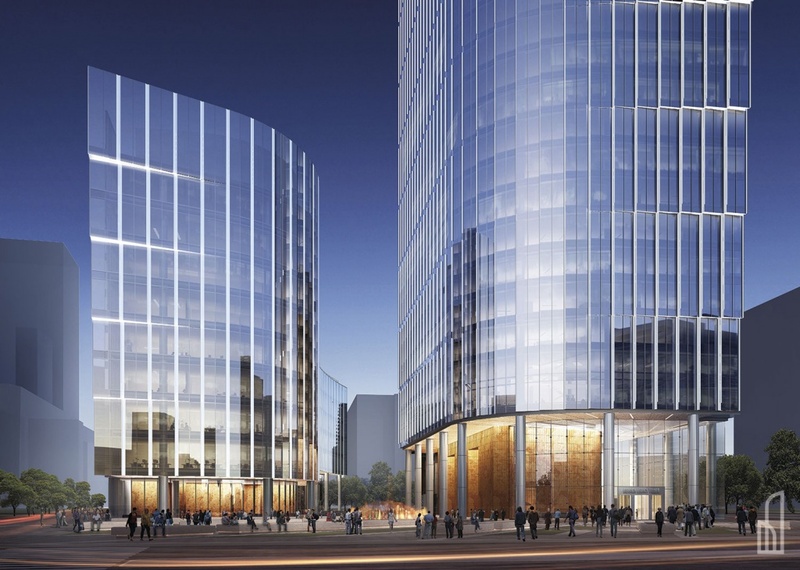 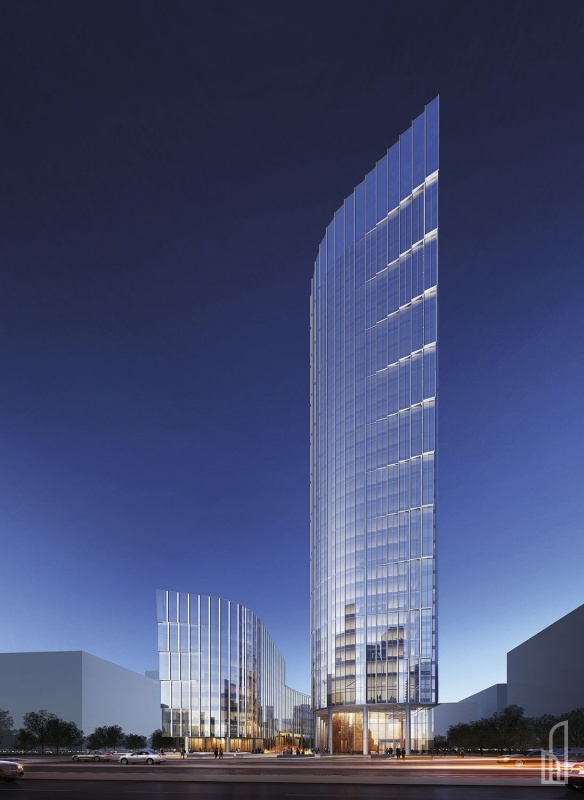 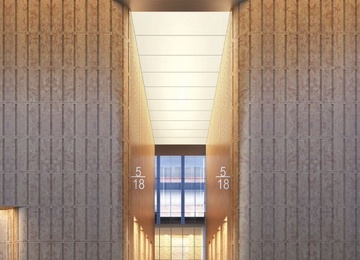 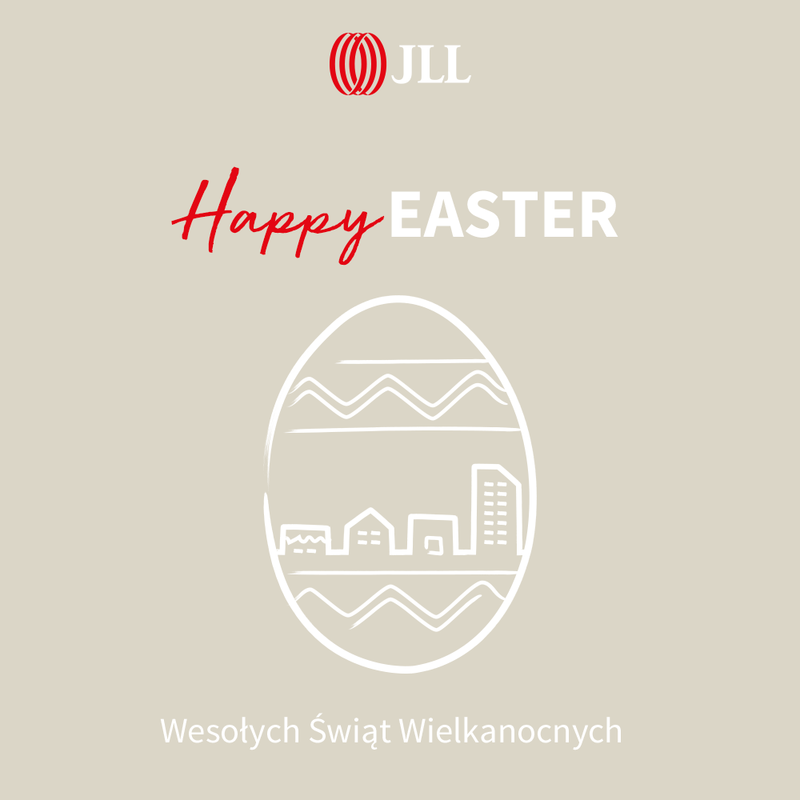 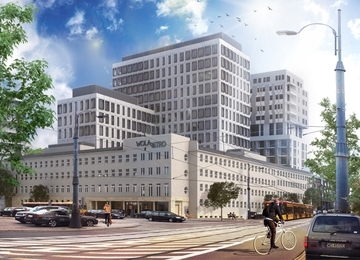 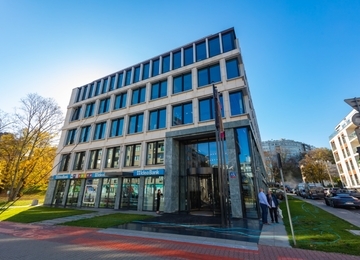 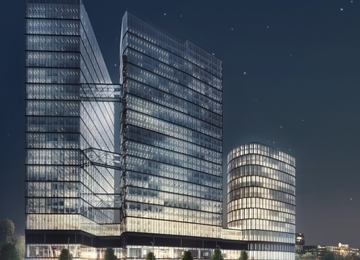 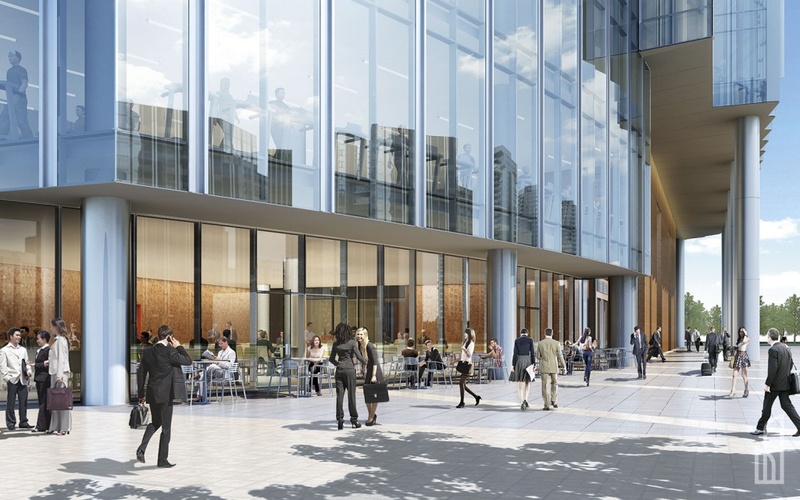 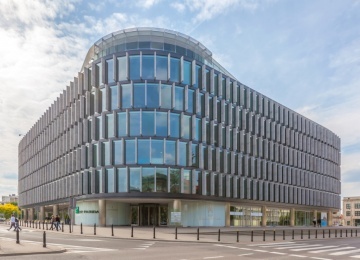 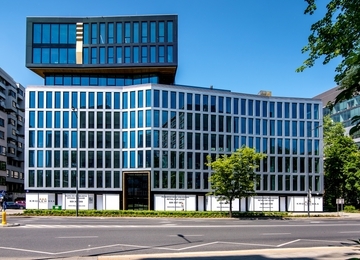 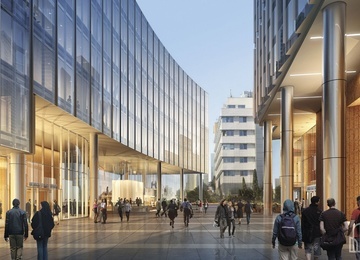 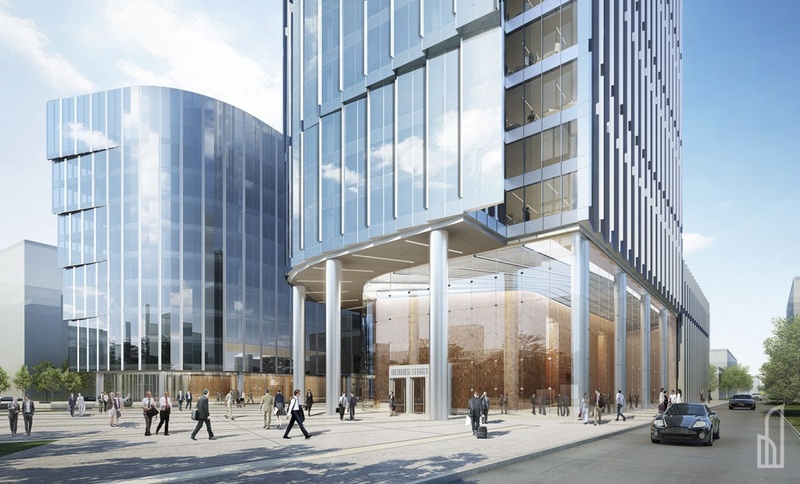 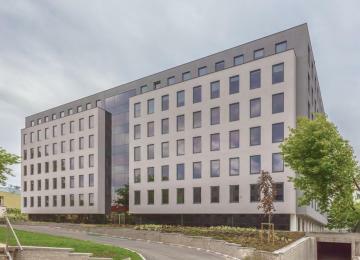 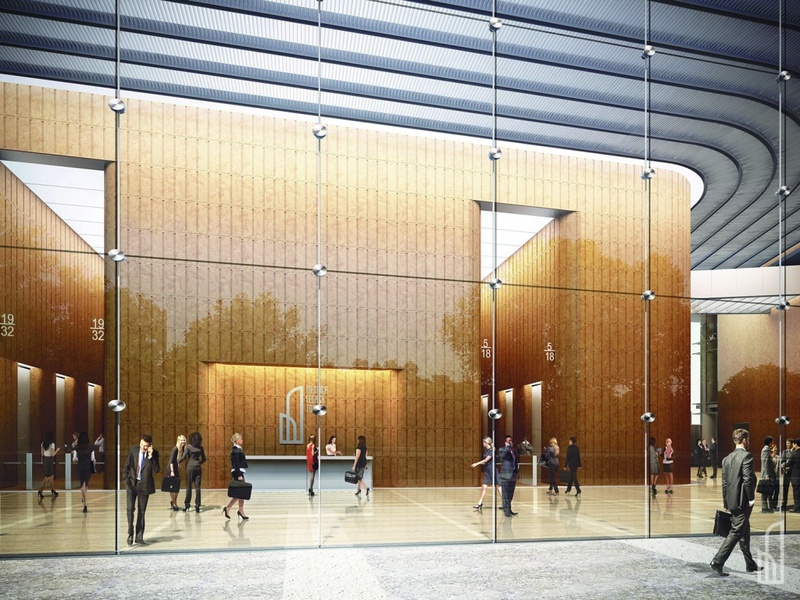 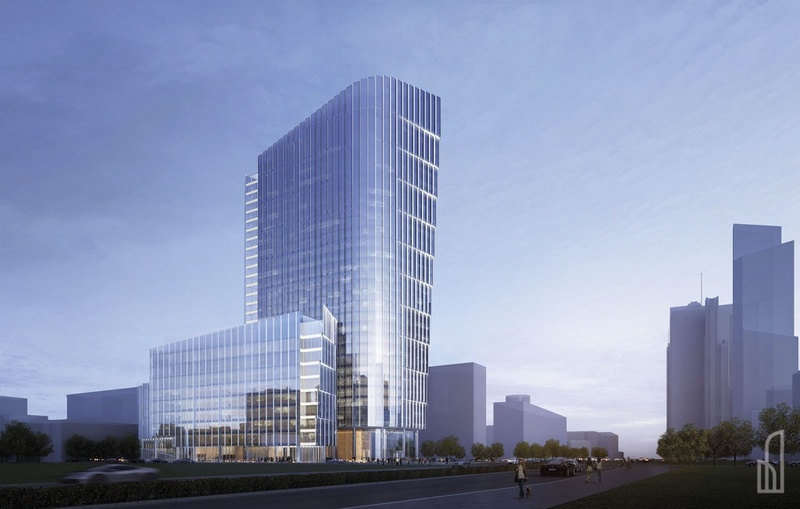 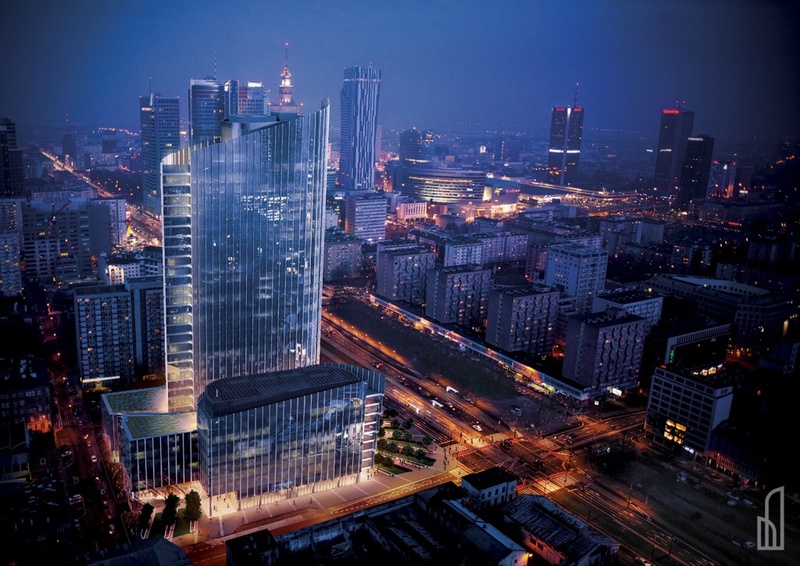 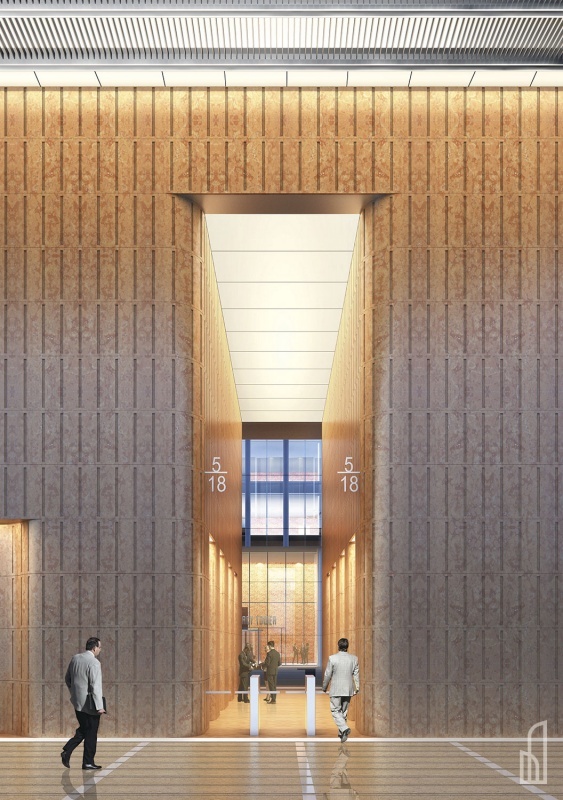 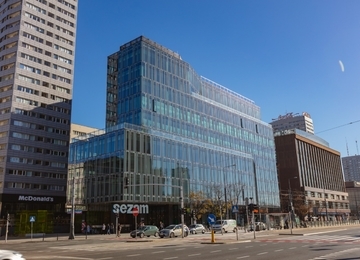 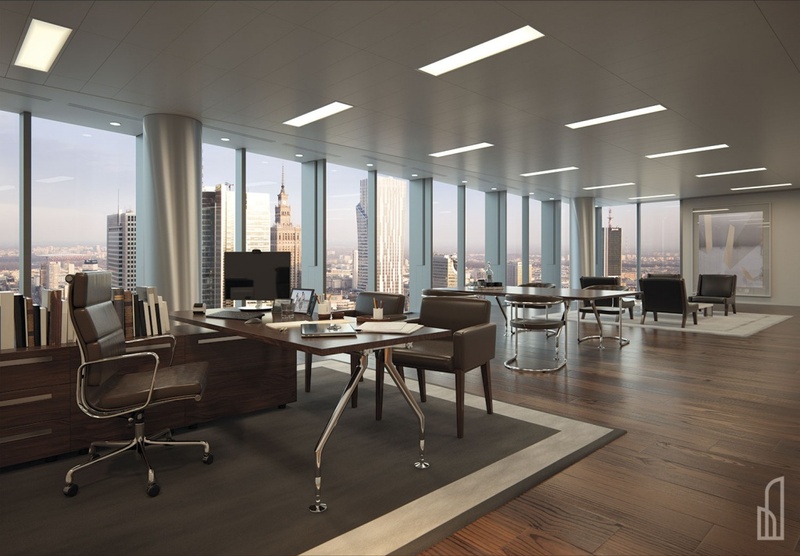 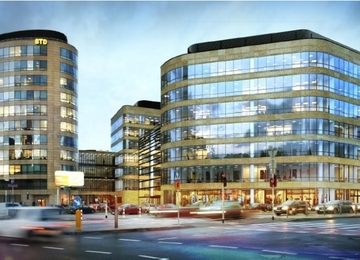 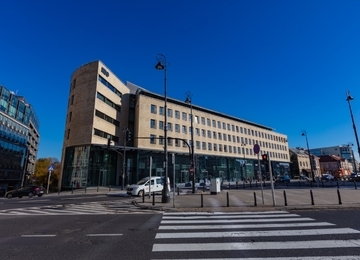 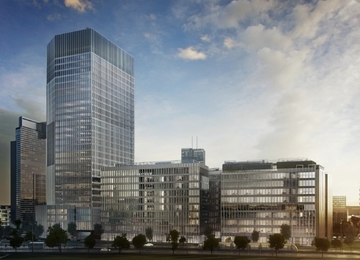 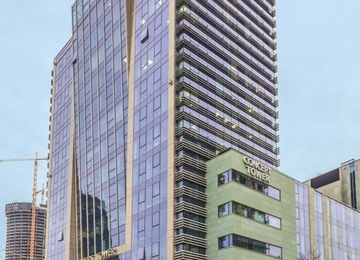 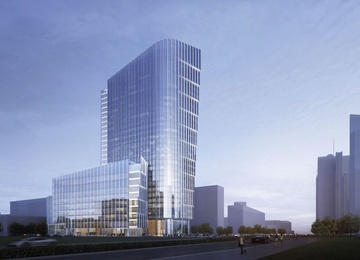 Mennica Legacy Tower building will be located in the office center of Warsaw at the corner of Prosta and Żelazna Streets with an excellent access to all the public transport facilities. 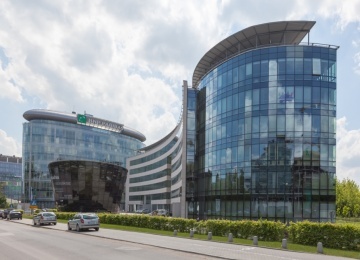 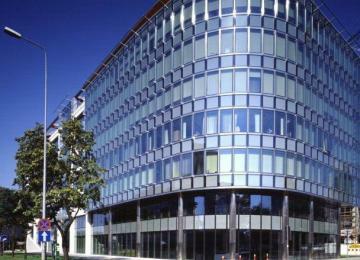 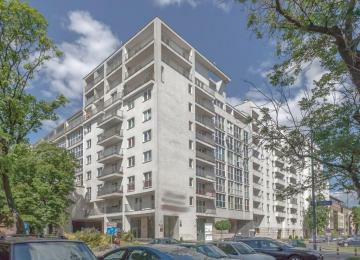 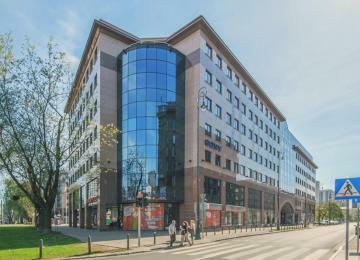 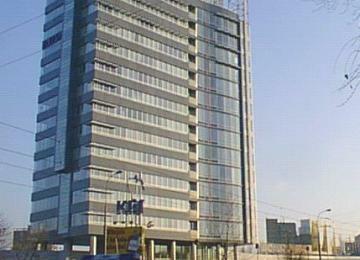 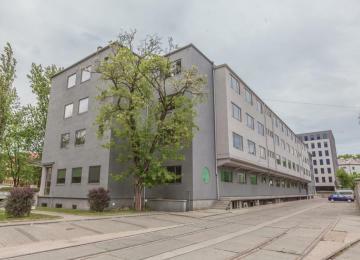 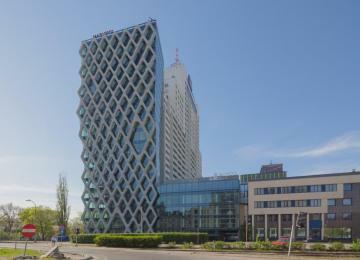 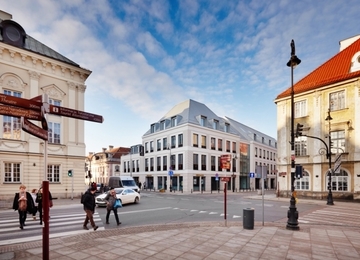 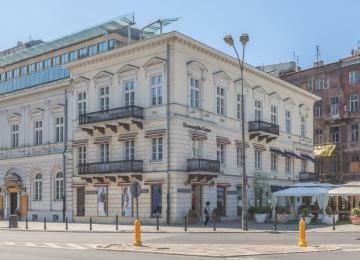 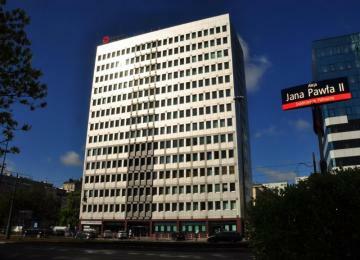 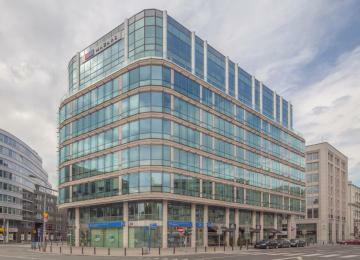 Because of proximity of the Central Railway Station, the property will be easily reachable also from The Warsaw Chopin Ariport.